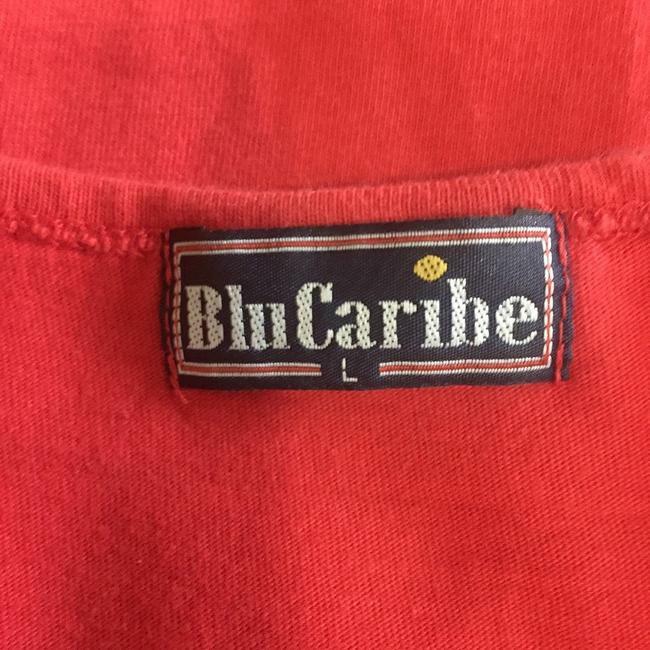 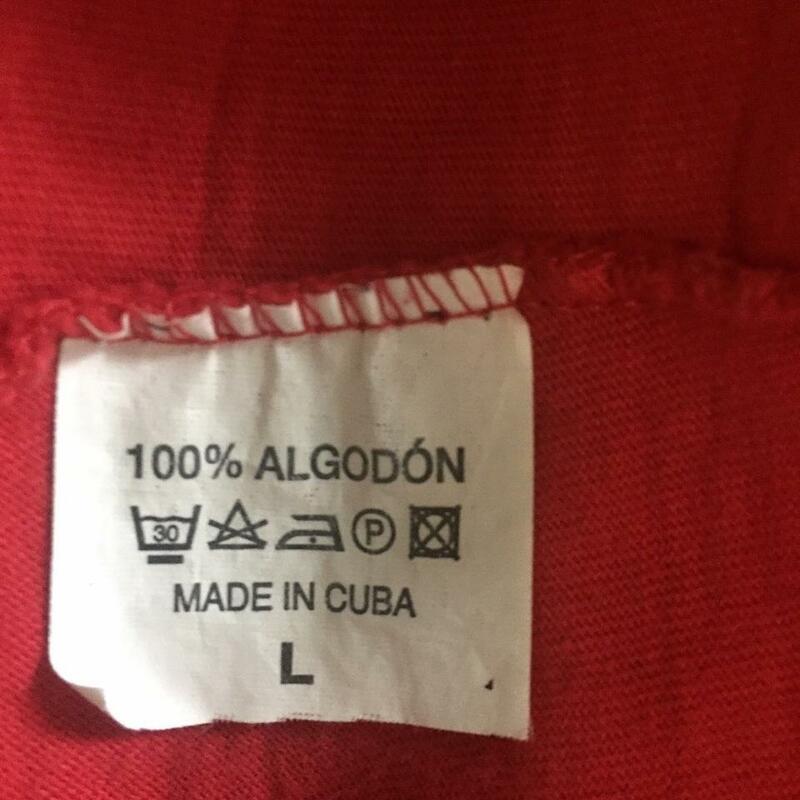 Purchased in Havana, Cuba. 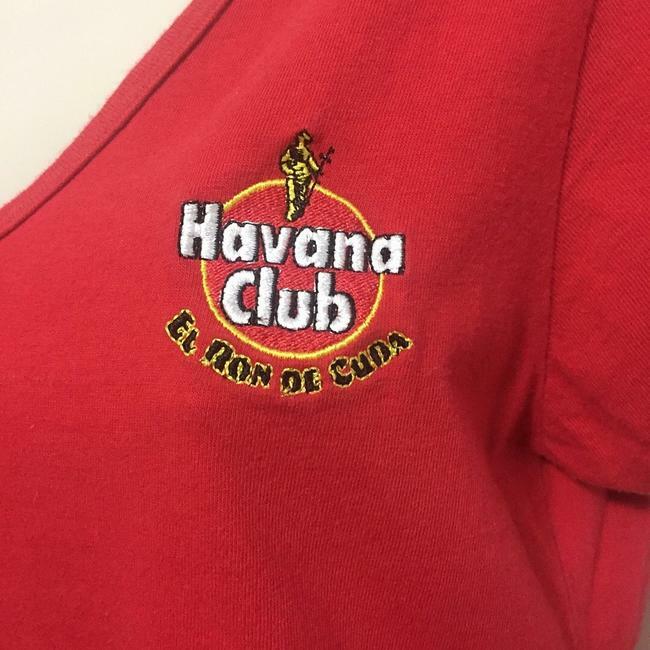 Havana Club tee shirt. 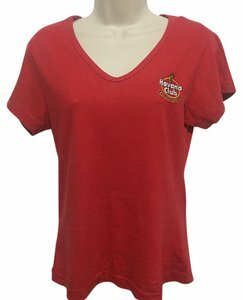 V neck tee shirt. 100% cotton, so it fits more like a Medium, although size is Large. 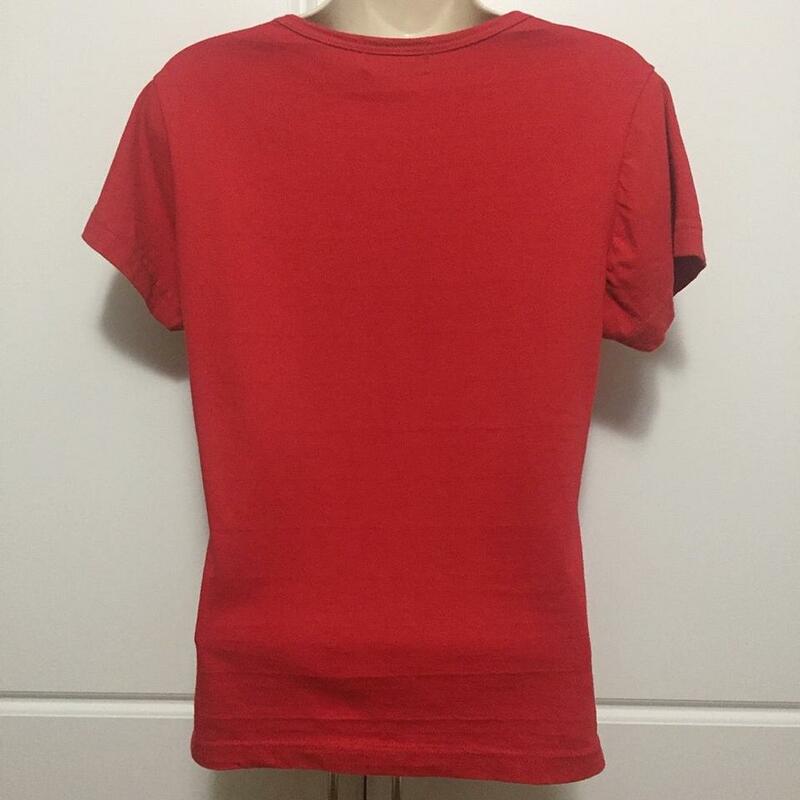 Measures: bust 16.25", length 23".